Nick Perkins is a junior at Roncalli. He is in involved in Cross Country, Tack, and AP Art. 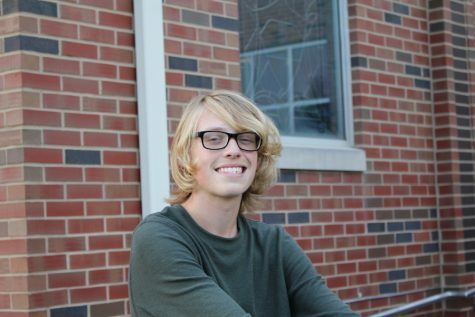 After high school, Nick plans to attend IU to study political science. This is his 2nd year on staff. He likes debating and being a patriot to his country.